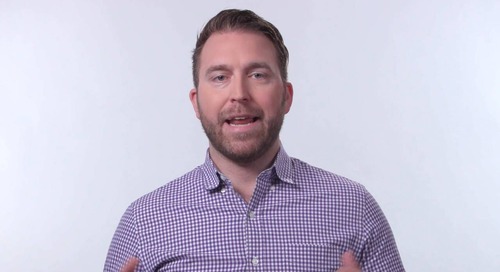 Learn how Lenny Tropiano, Senior Manager of Infrastructure Operations at HomeAway, uses Dyn to improve their Internet Performance and stay a step ahead of customers. 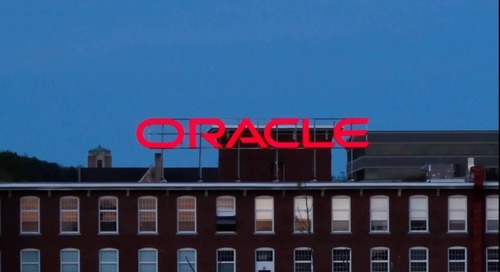 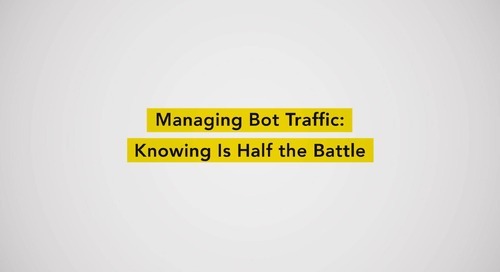 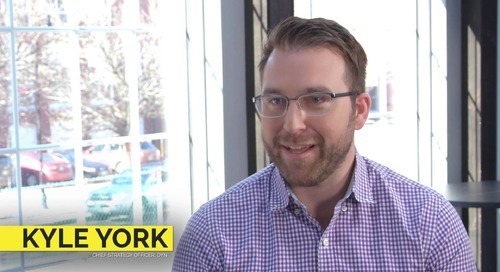 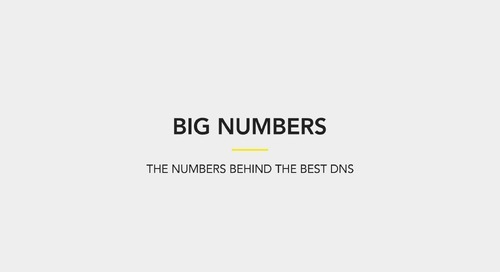 Dyn Chief Strategy Officer Kyle York sits down with Dyn's Trip Kucera to discuss Dyn's integration with Oracle and it's impact on the cloud, the strategic role of managed DNS. 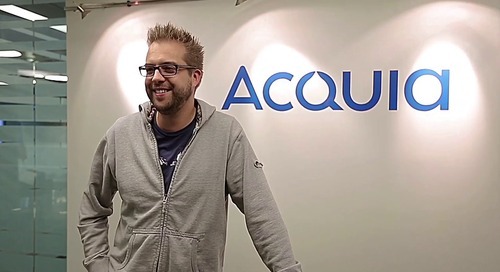 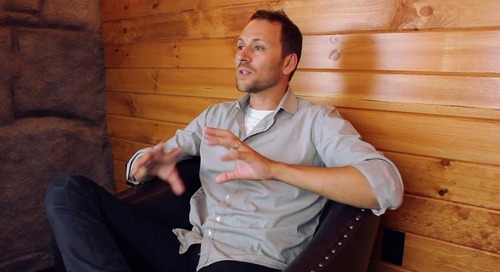 Acquia CTO & Drupal Co-Founder Dries Buytaert is proud of helping his customers create and maintain killer web experiences. 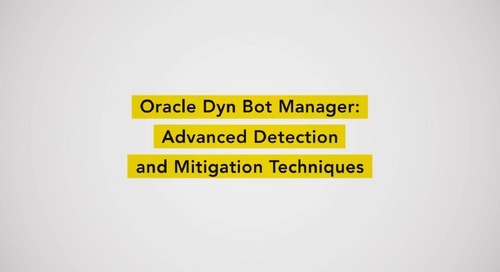 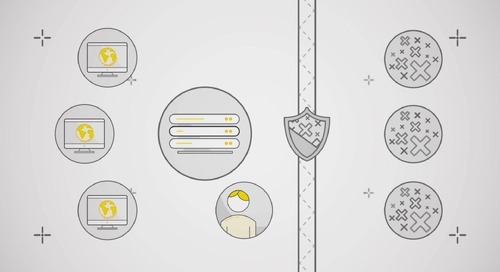 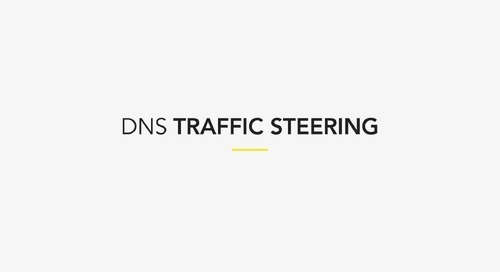 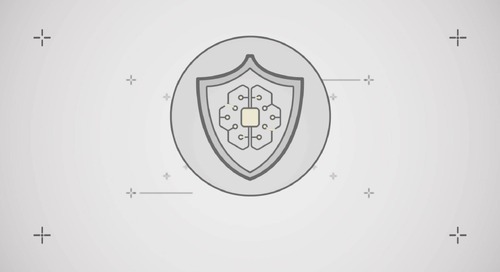 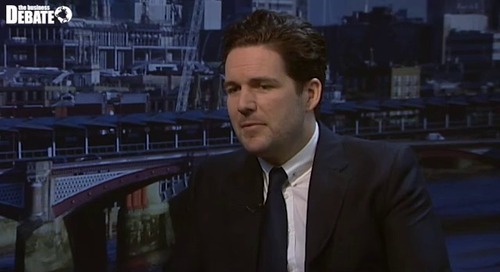 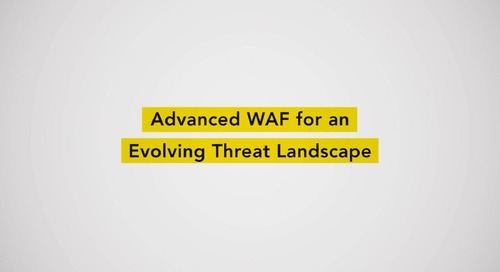 Watch why they choose Dyn to ensure their Internet Performance. 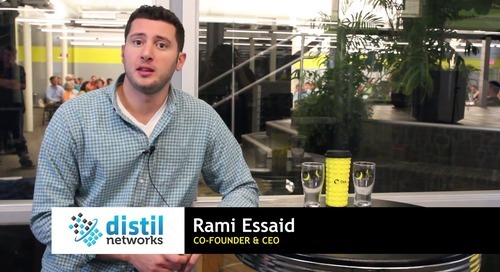 Learn about how Dyn's services improved Distil's business and what Dyn has done for them. 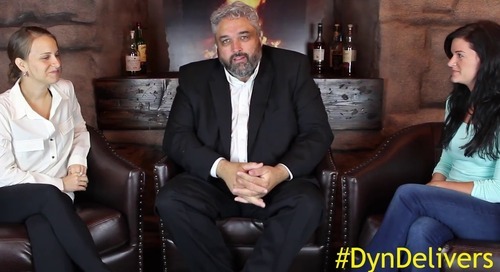 Danny Tal, VP of Sales and Business Development at Ongage, explains the partnership between Dyn and Ongage and what that means for your deliverability.